The former Italy national team manager was speaking at a pre-match press conference ahead of Galatasaray’s clash with Trabzonspor on Saturday. “We have shown a lot of character in recent weeks.” Prandelli stated. 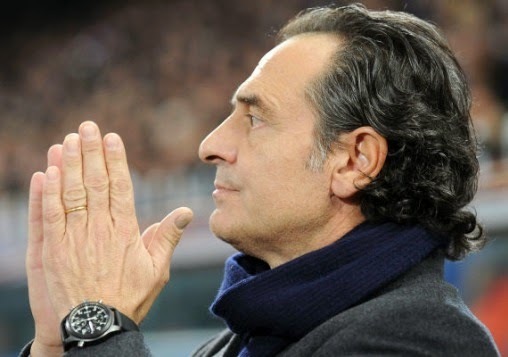 Prandelli joined Galatasaray at the start of the season. The former Italy national team coach has been under pressure in recent week after his side suffered heavy defeats in Europe.